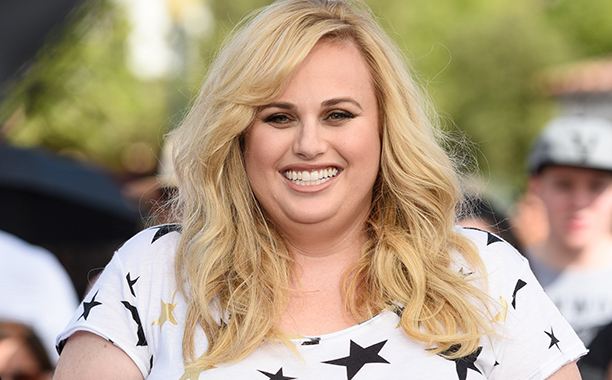 Pitch Perfect and How to Be Single star Rebel Wilson has closed a deal to headline a new, as-yet-untitled romantic comedy at New Line, Variety has learned. No word yet of a director to take the reins, though the outlet does reveal Todd Garner (Paul Blart: Mall Cop), Grant Scharbo and Gina Matthews are currently attached to produce. That search for a director will no doubt intensify now that Wilson has boarded the embryonic project, which is shaping up to be a meta rom-com centering on the actress’ cynical lead. Erin Cardillo was the brains behind the original script, telling the tale of a hopeless singleton who “doesn’t believe in love and then wakes up one day to discover that her life has become a romantic comedy.” Dana Fox and Katie Silberman are the pair working on a revised version of the screenplay. Beyond that, there’s not much information to go on when it comes to New Line’s fresh rom-com, though we’ll be keeping tabs on the project as it inches further into pre-production. In terms of Rebel Wilson, following roles in How to Be Single and spy actioner The Brothers Grimsby this year, the Aussie star has lined up roles in Absolutely Fabulous: The Movie and Universal sequel Pitch Perfect 3 in 2017.